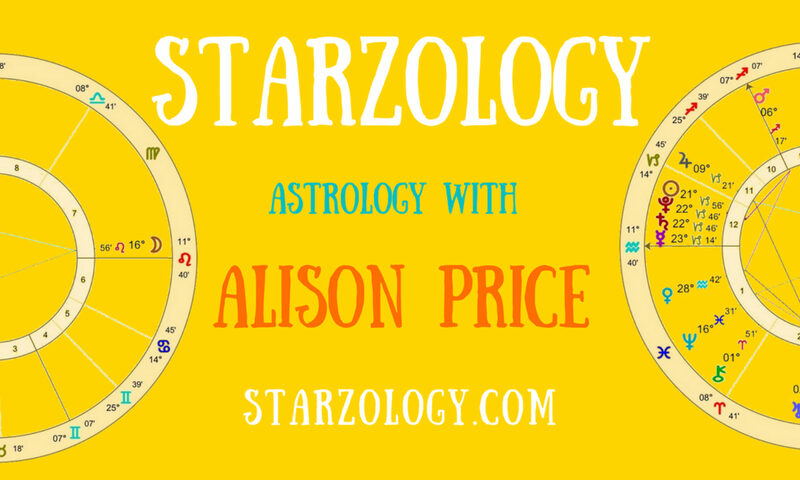 From now on you can ask me an astrology related question, (or other questions if you like but really astrology is my thing), and I will answer them here on the Starzology blog. I have set up a side menu cleverly titled, “Reader’s Questions” (yes, I know), and each one that I answer will be posted there as well. You can use the contact form on my contact page or the contact form below this page. You can contact me through Patreon and message me there. I am usually on Instagram daily but not Facebook so much anymore. My main strengths, and why you visit this site, is to give you inspiration for you to enrich your life with astrology. I aim to help everyday people learn a little more. I also help student astrologers who are grappling with technical issues. I like to help aspiring astrologers go from being an amateur astrologer to a paid professional astrologer and in this area I can help you with the business of astrology and how to set up your astrology practice. Please do not ask me to read your chart or to tell you what 2018 has in store for you. I can’t answer these types of questions if they need me to cast a chart or prepare a reading. I’m sure you understand. This type of question needs a one hour reading and I am happy to help you with those as well. A planet is in one sign or the next sign, but never both. The planet’s energy will be expressed through the sign in which it is found. When a PLANET is at zero degrees of any sign it is said to be at a critical degree. This is a highly sensitive position in any sign, as it is will be the first planet in that sign, and the full potential of the meaning of the sign is front and centre. Planets later in the same sign will have a weaker influence. If you are talking about a RISING sign (the one on the ascendant), then things are different. The birth time is invariably wrong, so you always have to consider that the person has the previous sign as their ascendant. The equinoctial signs (Aries and Libra), and tropical signs (Cancer and Capricorn), are the beginning of the four cardinal signs. They are at the start of the four seasons. Typically, the first degree of all the cardinal signs are referred to as the Aries point. In many astrological practices every first degree is considered a critical degree.